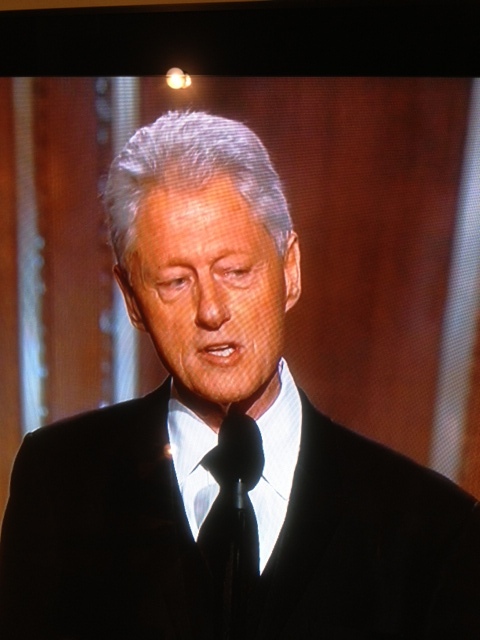 President Bill Clinton gave one of the keynote speeches. 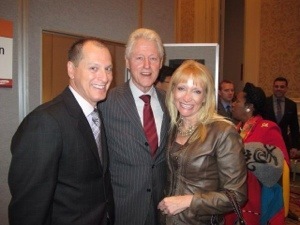 He poses here with CES top executive Gary Shapiro and his wife. 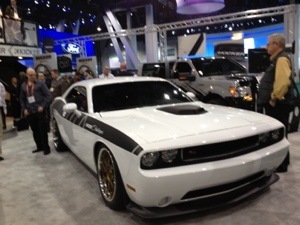 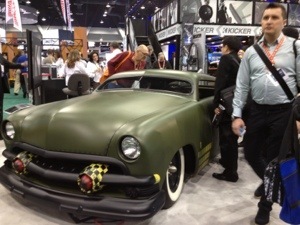 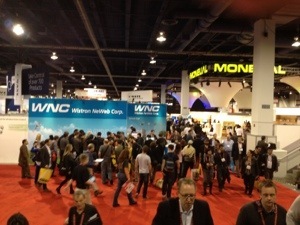 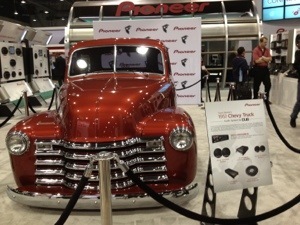 Jazzed up automobiles were all over CES showing off the newest electronic gear. 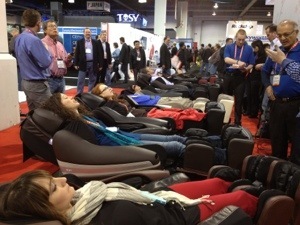 Show goers resting their aching backs on chair massagers. 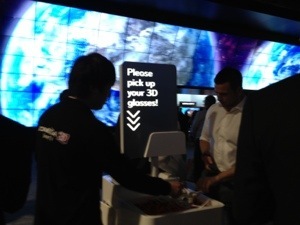 LG Electronics displayed a block long 3D screen. 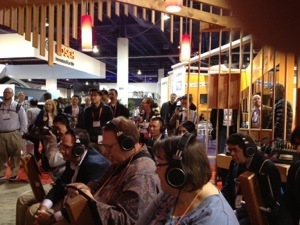 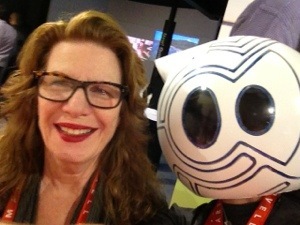 Listening to live music through Koss headphones.